Congratulations to the tour winner Renee G. and to the host winner The Avid Reader. 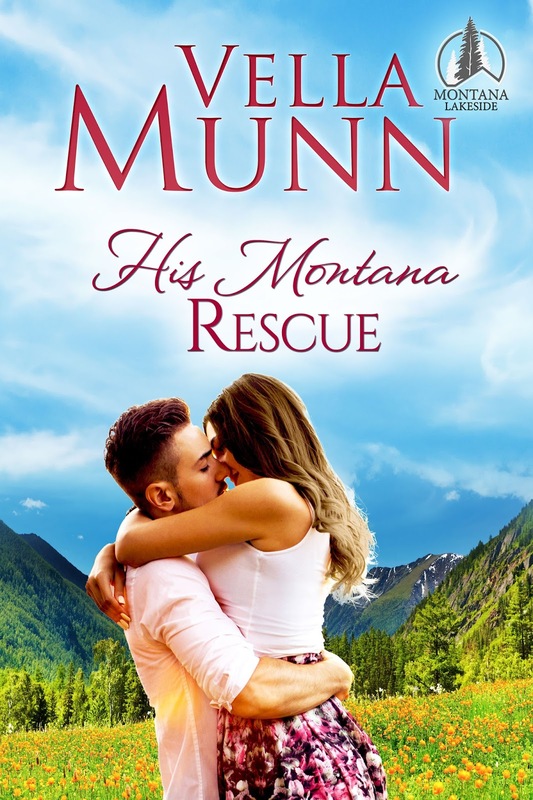 Goddess Fish Promotions is organizing a Virtual Book Tour for His Montana Rescue by Vella Munn, a contemporary romance available now from Tule. The tour will run November 28 – December 30 , and Vella Munn is available for guest post and interviews. A PDF and epub copy of the book is available for review in conjunction with a guest post or interview. Vella Munn will be awarding a several photographs of Montana's wilderness sent via email (international and U.S. giveaway) to a randomly drawn winner via rafflecopter during the tour, and a copy of any one of the five titles in the series to a randomly drawn host. I can host Nov 29, thanks! Can do 30 November. Thanks. BooksChatter can host 2 December with author interview. I'd love December 5, please and thanks! For a guest post topic, I'd love any "Fun Facts/Behind the Scenes/Did You Know? "-type tidbits about Vella, the book itself or the writing process of the book! I can host a guest post on any open date! May I have December 26th? I would like to host December 28th.